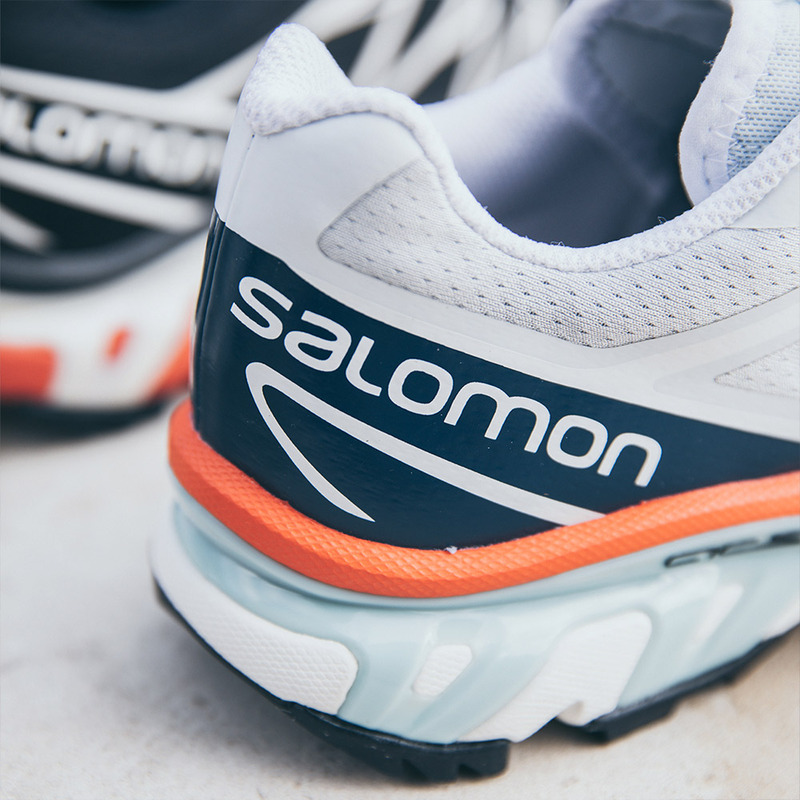 Established in the heart of the French Alps in 1947, performance-minded sportswear label Salomon was born in a one-room metalworking shop where François Salomon crafted saw blades alongside his wife and son. The family shifted their focus to fabricating metal edges for skis, and soon expanded further into mountain sports. 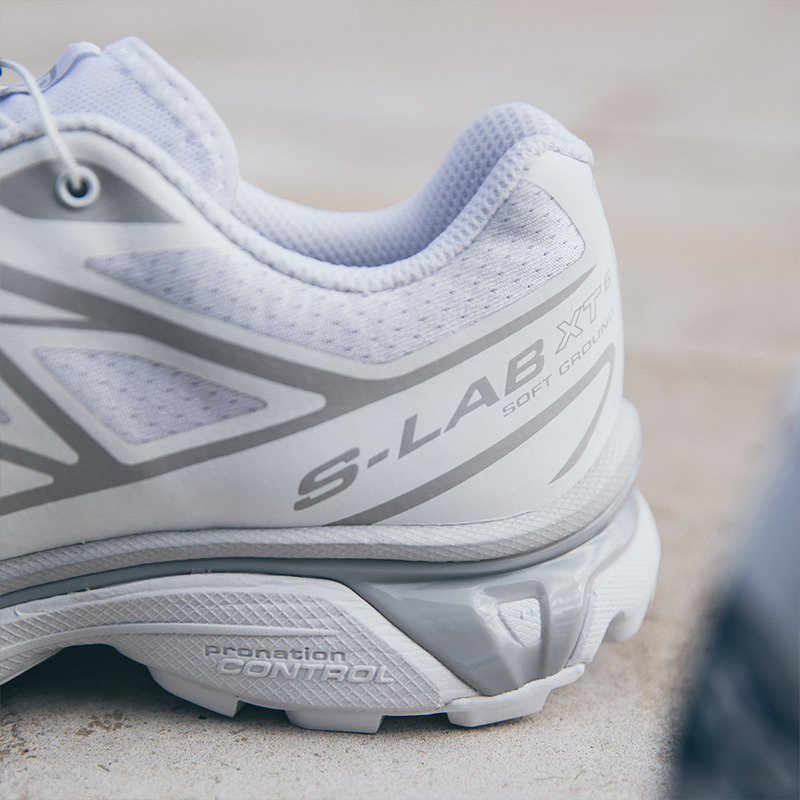 Today, the brand continues to combine advanced material research and performance testing to provide technically sound, meticulously engineered solutions for performance footwear. 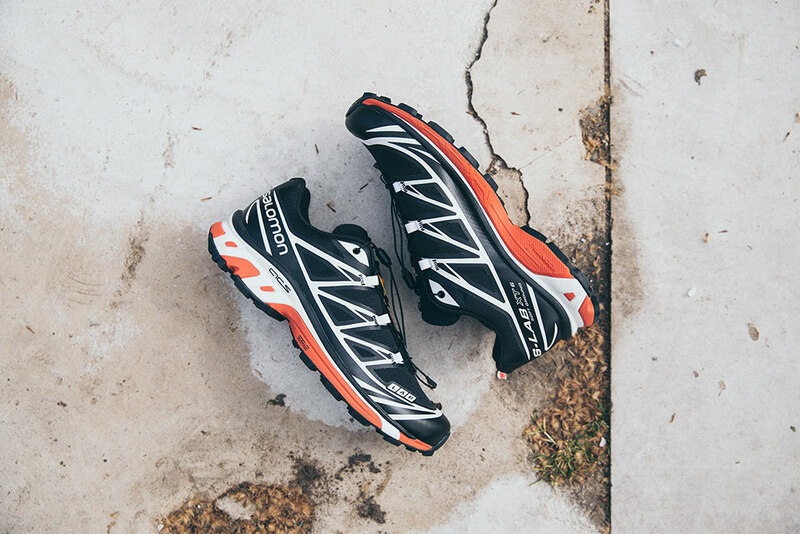 In the following decades, the brand expanded into hiking, and in the 2000s became a leading trail running label, introducing shoes like the Speedcross. 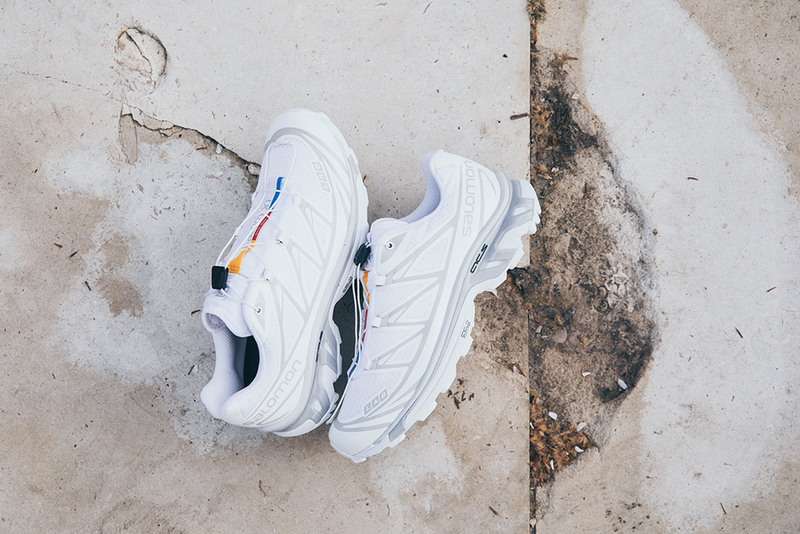 Today, Salomon shoes are already available at prestigious fashion retailers such as DSM, Totokaelo, Machine-A, The Broken Arm, Antonioli, Gr8, and the online retailer SSENSE. 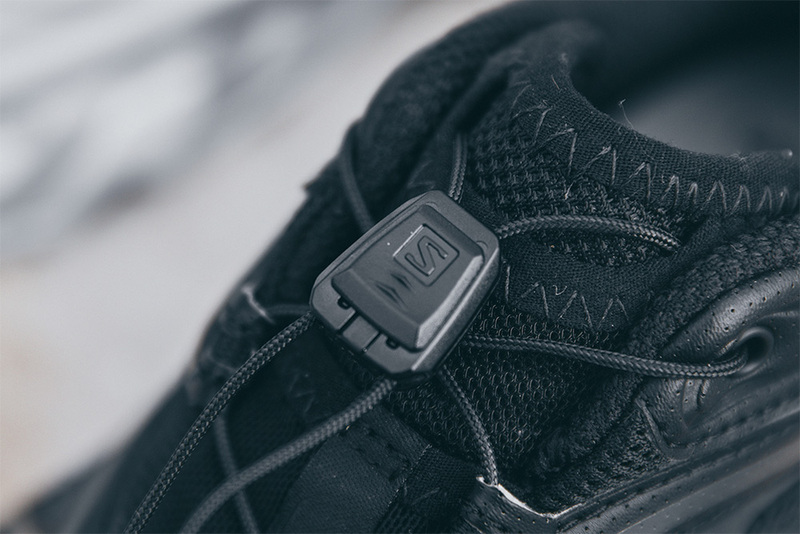 Salomon´s lifestyle project started in 2015 when the Parisian high end fashion boutique Broken Arm made a unique variation of the Snowcross winter running shoe dubbed ‘The Black Edition’. The Broken Arm has been Salomon´s partner ever since. The brand also developed a tight partnership with Boris Bidjan Saberi, a renowned fashion designer and member of the Chambre masculine of the Federation Française de la Couture. 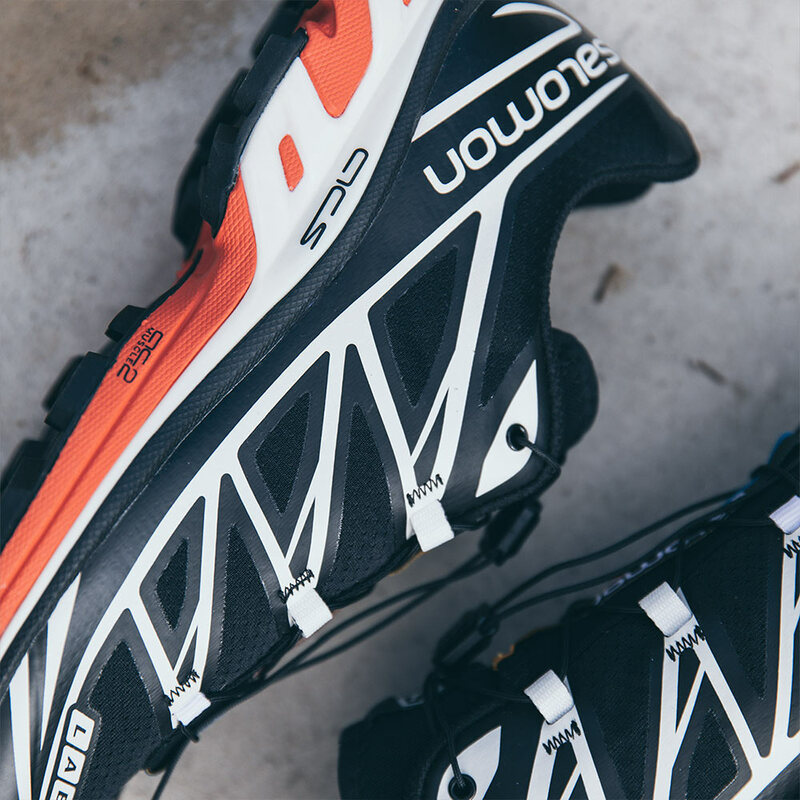 Some of the most sought forshoes of Salomon’s lifestyle offering, e.g. the Odyssey Mid, originate from this unique collaboration. 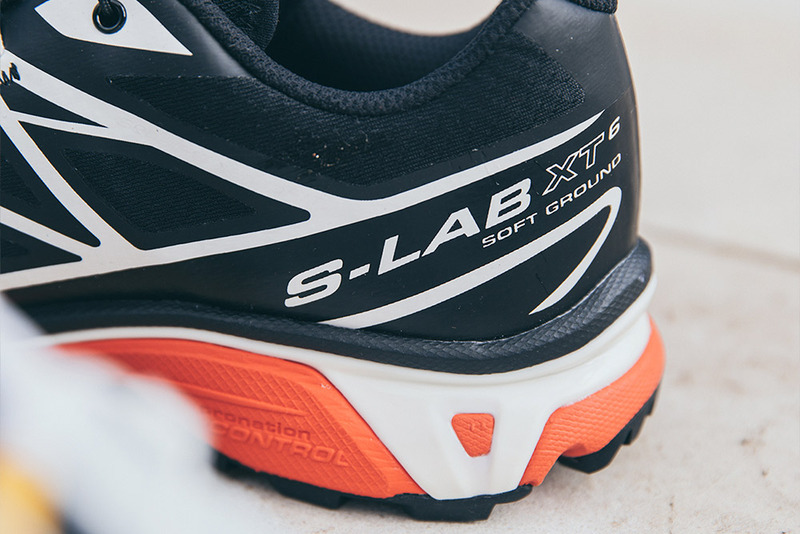 This collection includes select models from Salomon brand including the S/LAB XT6, XT-4, and XT-Quest. 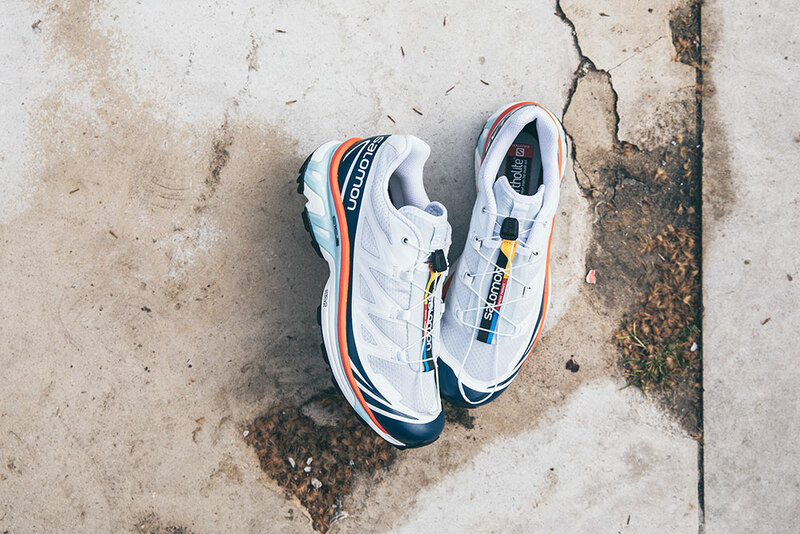 The upper is made of a durable mesh which is seam free. 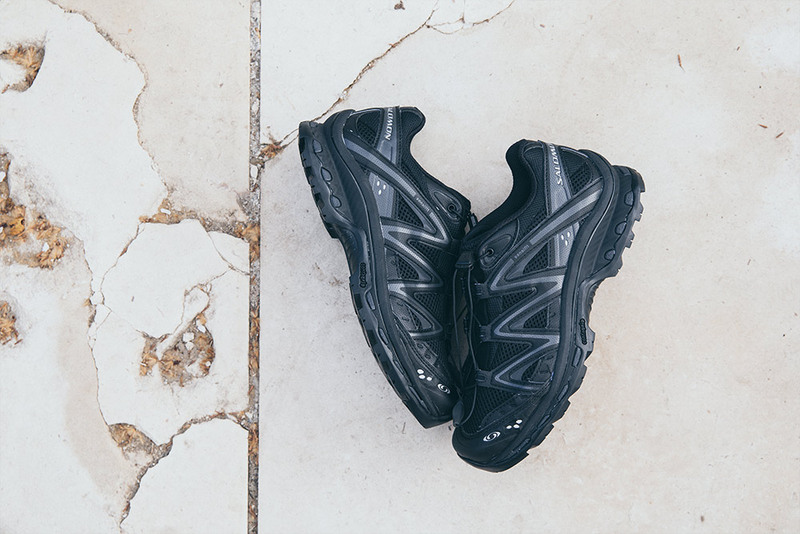 This upper is breathable (not waterproof) and very tough. 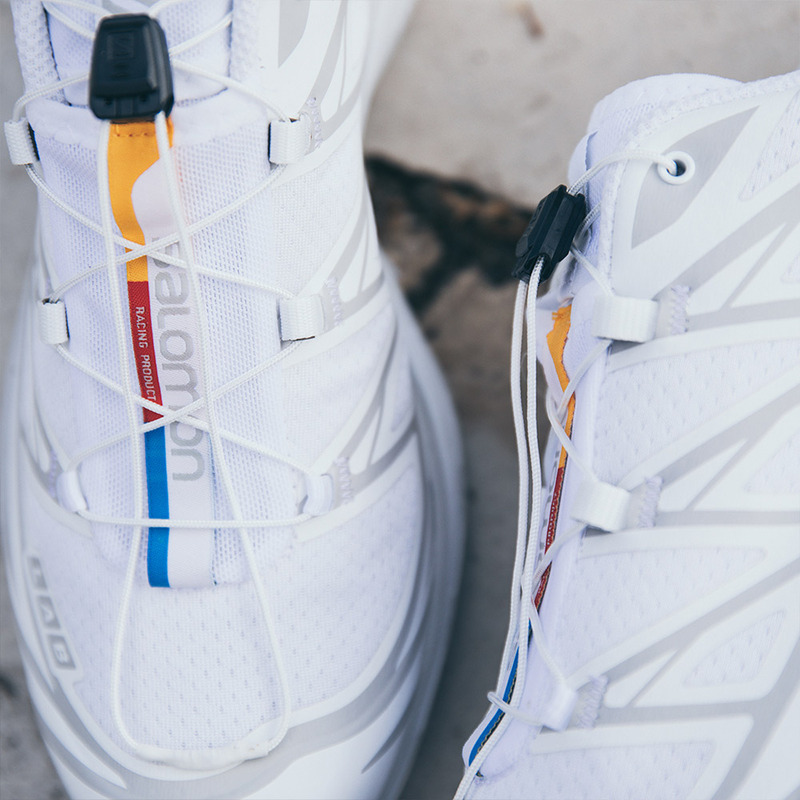 Welded to the upper is Salomon’s Sensifit system. 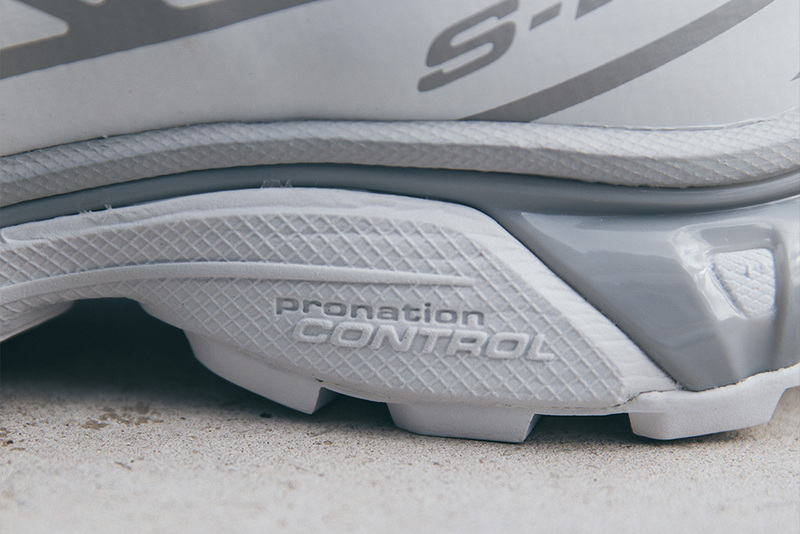 This has been designed to hold your foot in place without creating hotspots or pressure points. 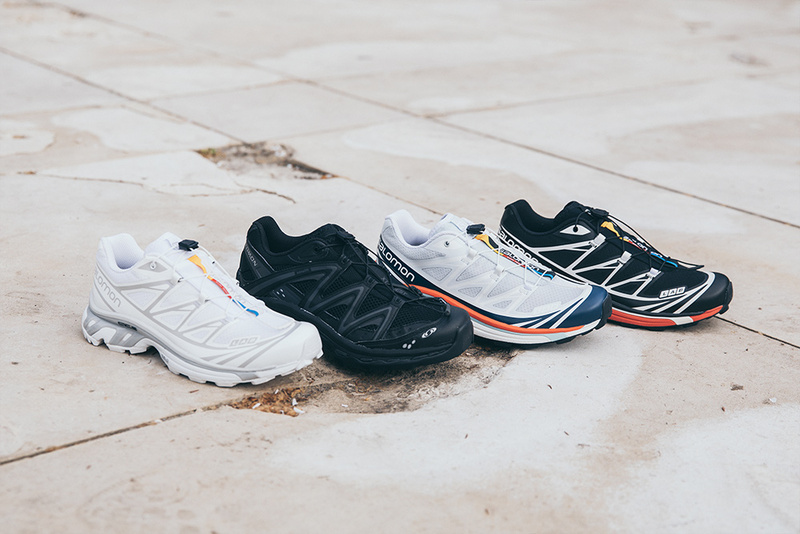 The Sensifit system consists of specifically shaped, TPU overlays which are welded to the mesh upper. They are very flat and essentially become part of the upper itself. when fashion re-contextualizes concepts from other worlds it often ruins them. 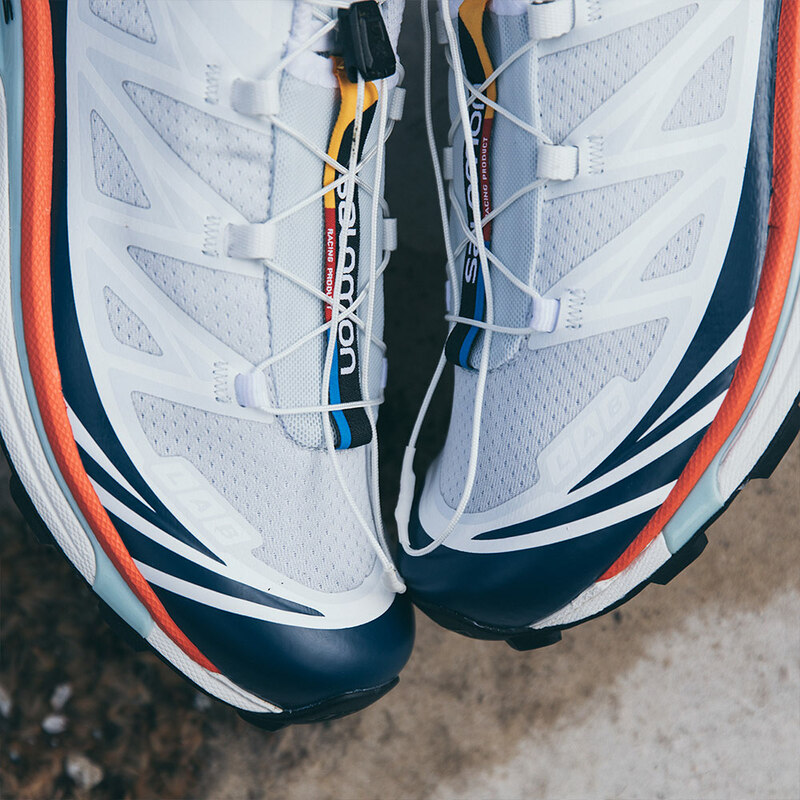 But Salomon has engaged with the trend just enough to ensure that the sneakers stay true to their fine-tuned function. Though fashion is still not a huge priority for the brand, it is having an impact on other product categories and has created quite the appetite. 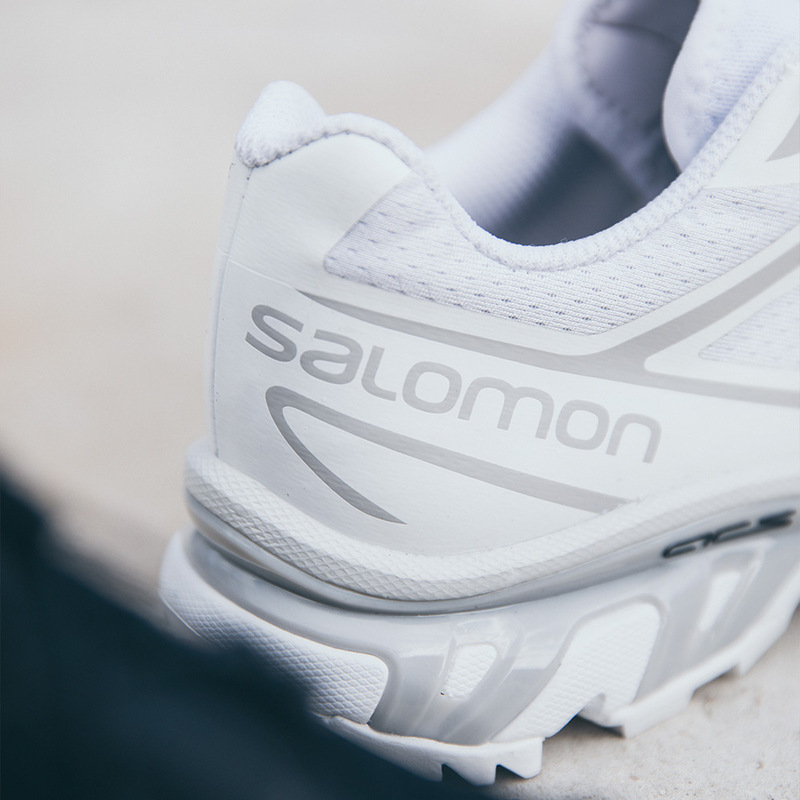 Shop the latest Salomon Brand now on the Footpatrol Website.